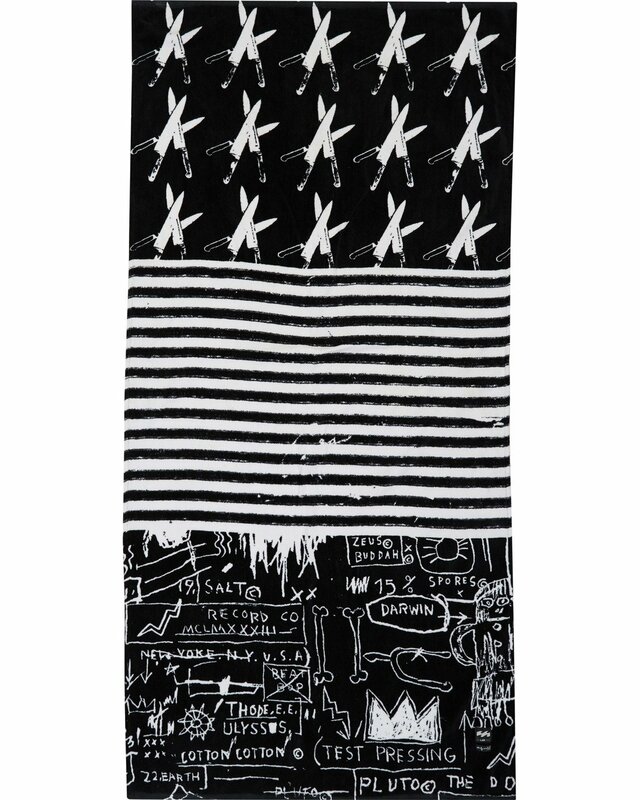 Black + white, pop + counter culture, the Knives Towel brings a dichotomous disorder to your beach scene. 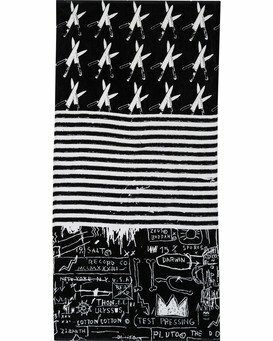 Part of the special Billabong “LAB” collection with world renowned pop artist Andy Warhol and his great friend Jean-Michel Basquiat, the beach towel features a collaborative artwork print throughout. 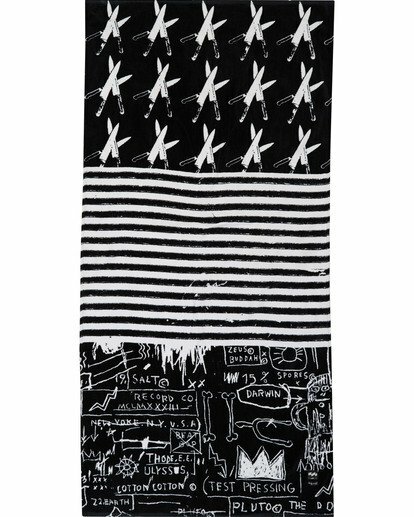 The Warhol x Basquiat Billabong Collaboration is a delightfully unpredictable ménage a trois of creativity celebrating what happens when fearless minds come together.